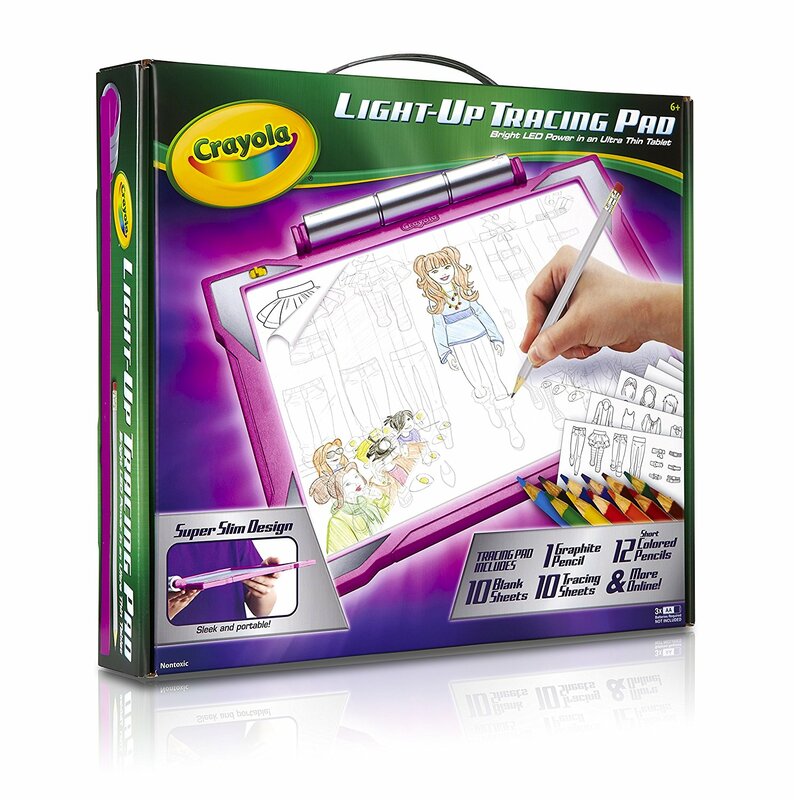 Looking for holiday gift ideas for the kids and teens on your ‘nice’ list? We’ve asked the pros (parents in the trenches and kids themselves!) what’s on their most-wanted list this holiday season. 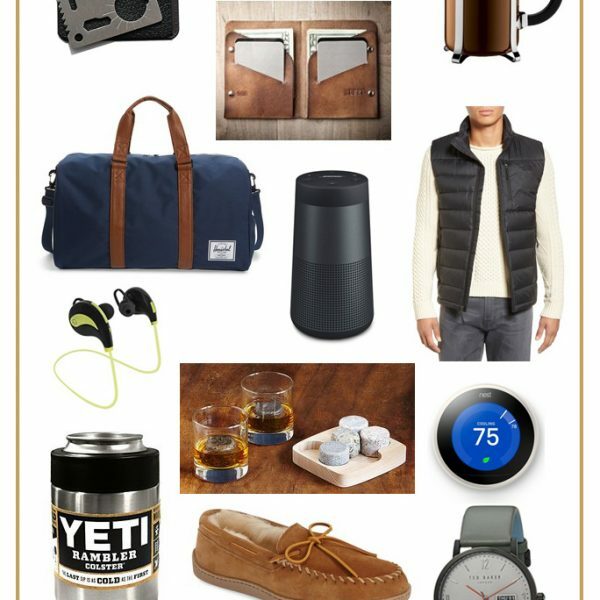 These gift ideas are sure to be loved and appreciated! 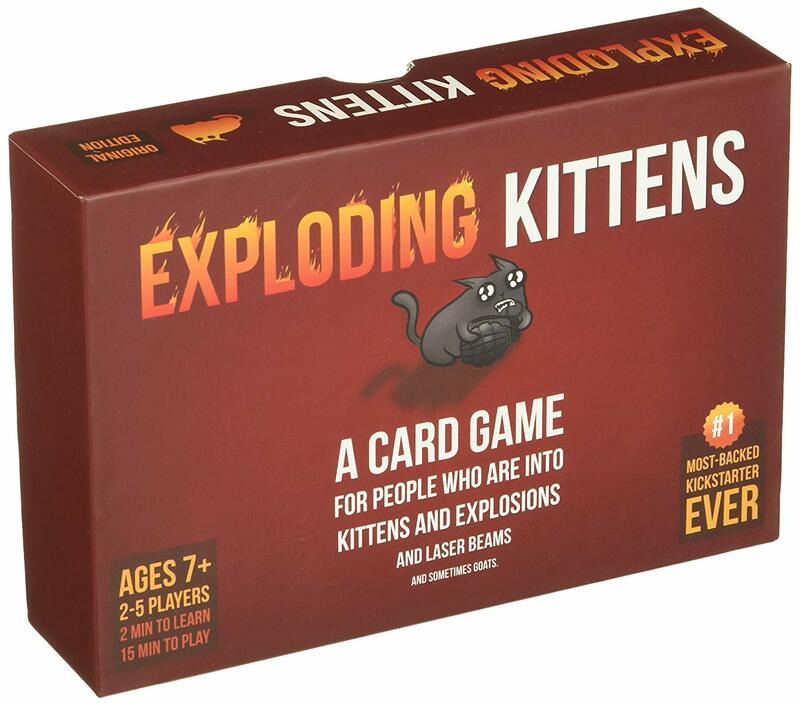 If you’re looking for even more gift ideas, here’s a list of favorite board games to put under the tree. Plus, find a complete list of all the Making Lemonade Best Gifts of 2018 here! Let’s start with a few subscription boxes. 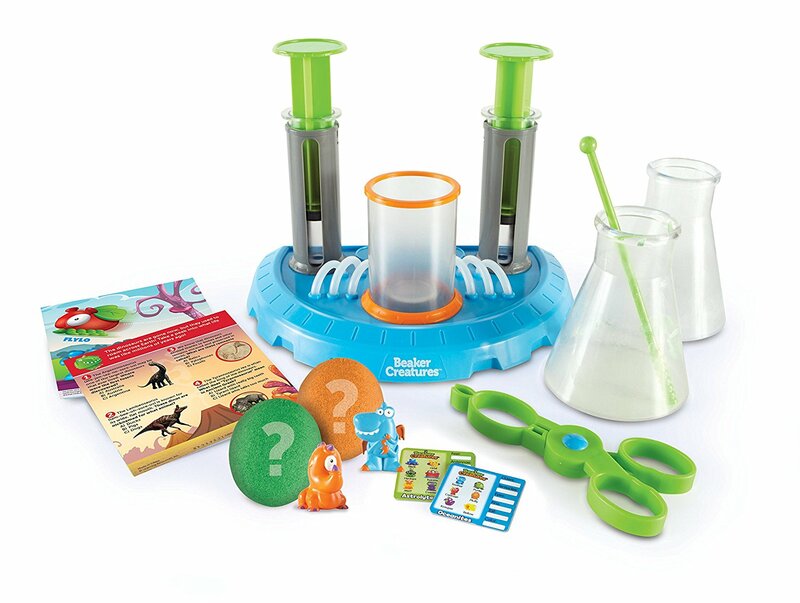 We’ve loved Little Passports in the past (it’s recommended for ages 6-10), and my daughter asked for their Science Expeditions kit which is for kids 9+. They love getting monthly packages in the mail, and I’m over-the-moon happy that they’re educational and fun at the same time. This is definitely on their list for Santa this year! If you have a fashionista on your list, they’ll love Rockets of Awesome. Both my kids (a son and daughter) love this service: they set up their preferred style on the profile and 4 times a year they get a box of hand-picked clothes delivered to our doorstep. They can choose what they keep and send back anything they don’t love. We’ve bought the entire box for the last few seasons since you get a discount, plus they make it easy to swap out pieces we don’t want with ones that we do before it even ships! 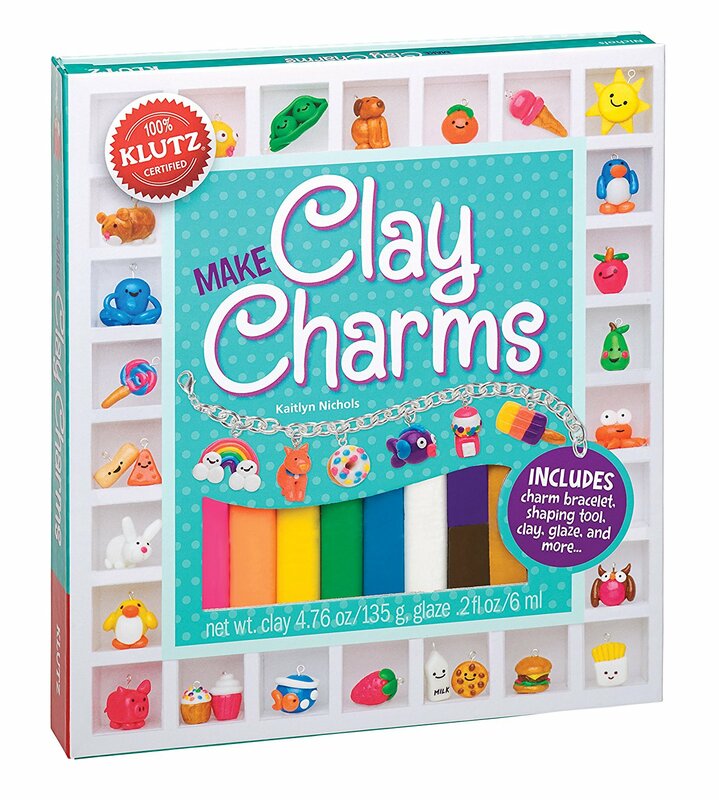 These are always a favorite to give and receive because they keep the kids busy and are great activities for after school, summer, and weekends. 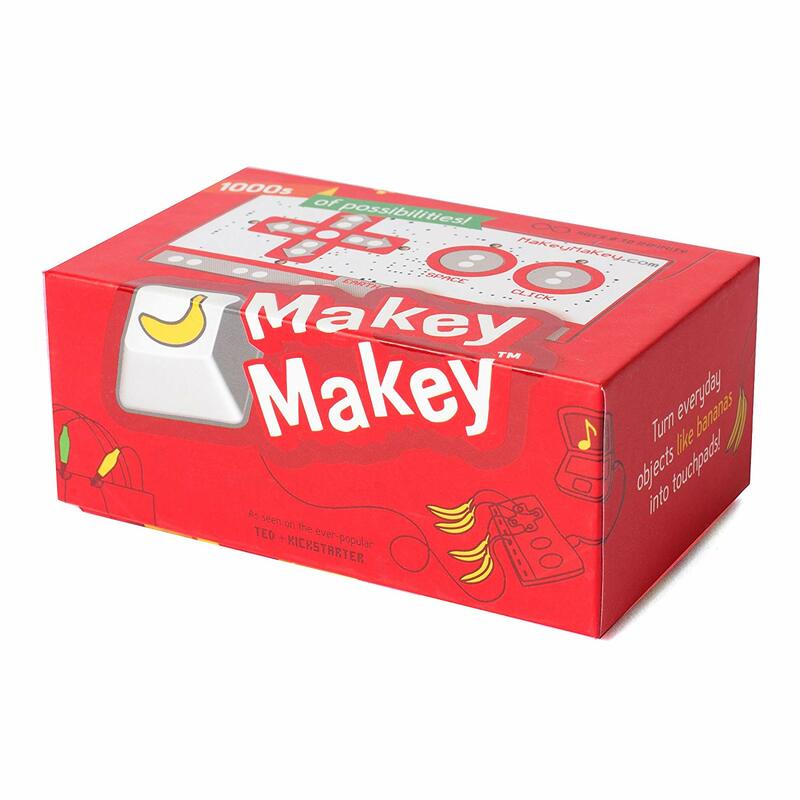 Here’s a few favorites craft, technology/coding and science kits to choose from! We got this set over the summer and it led to some pretty epic family tournaments! Endless entertainment, especially when we had friends over. This set is easy to put up and take down, which is helpful when you need to mow the lawn. 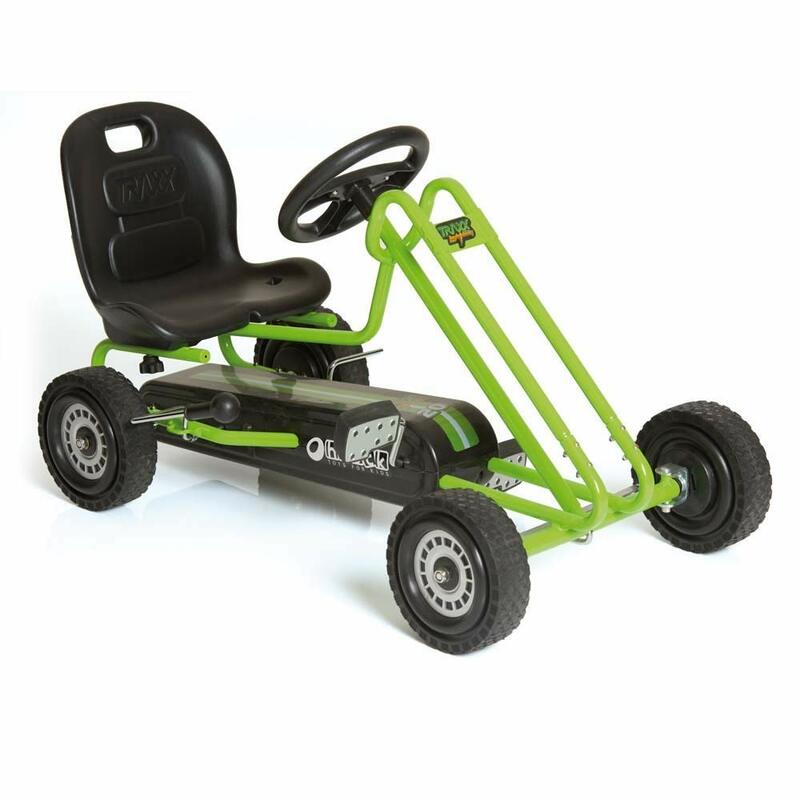 There’s a lot of electric scooters and carts out there right now, but personally I want my kids to pedal themselves because #exercise. 😉 This one is people powered and awesome! As dusk comes earlier in the winter, we’ve found the need for bike lights. 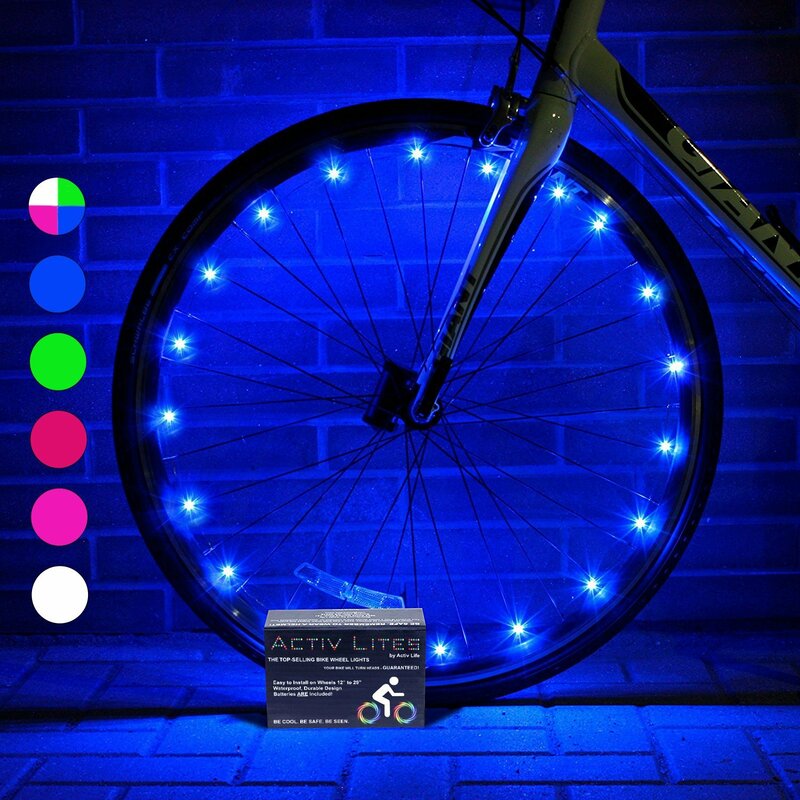 These make a great stocking stuffer at that price point, and kids will love how ‘lit’ their bike gets at night. 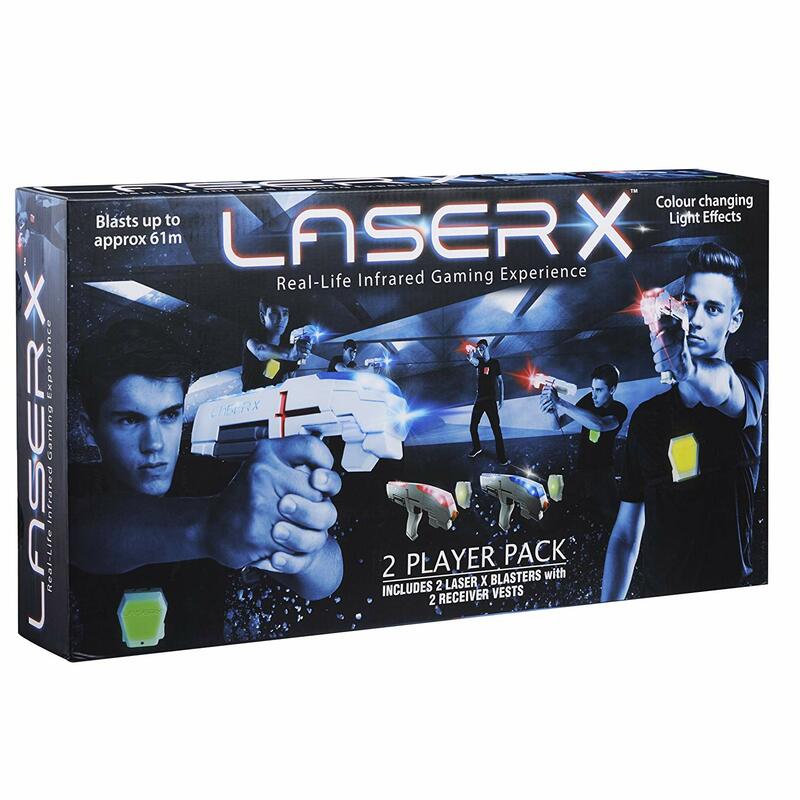 This Laser X set comes with enough for two players; if you play on having friends over to use it, you’ll want to get another set too. 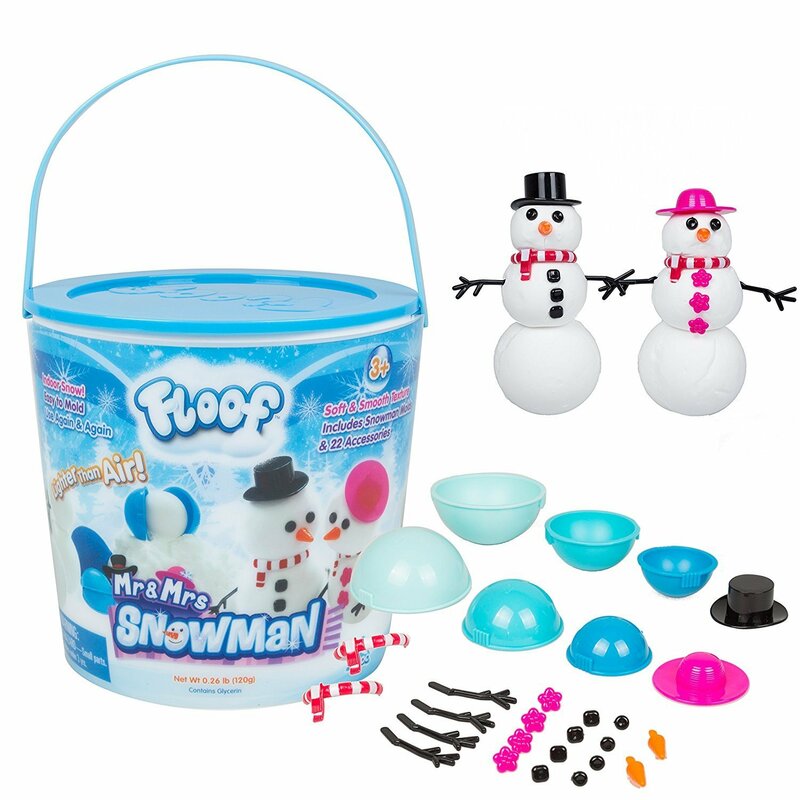 It’ll keep the kids busy running and playing outdoors, win-win! 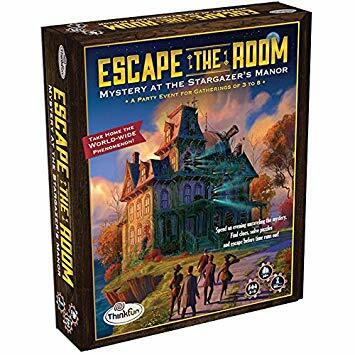 There’s lots of ‘escape room’ type games out there this year, and WE. ARE. HERE. FOR. IT! 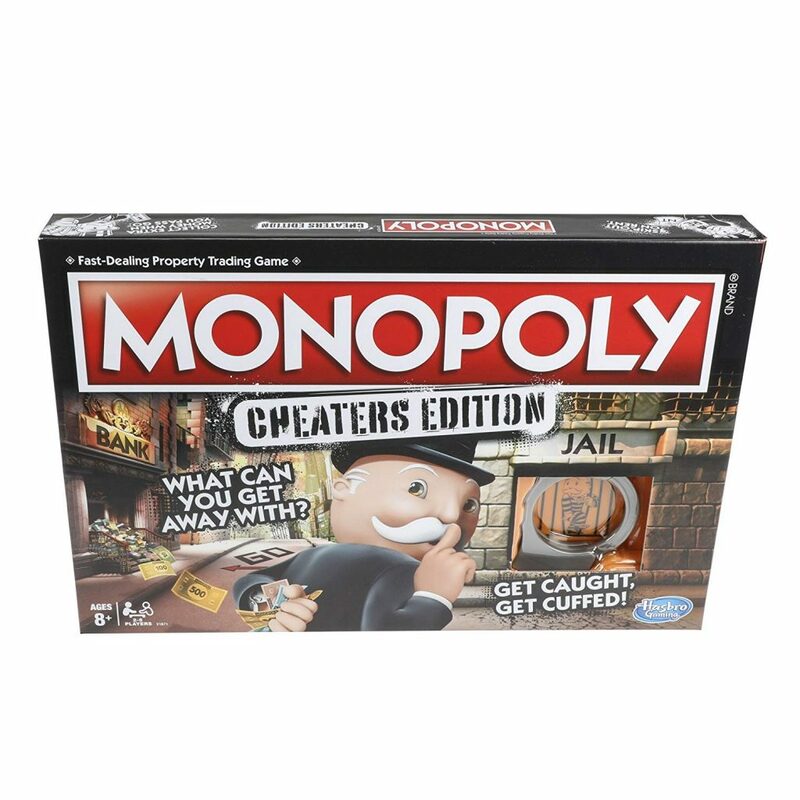 My son begged me to add this to the list this year, he’s a BIG fan of Monopoly and thought this looked amazing; I’m a bit more on the fence since I hate cheating. 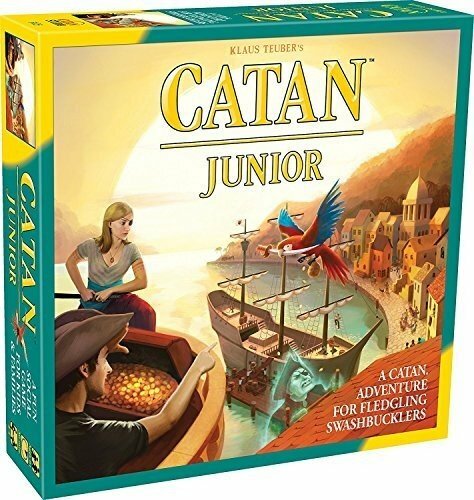 Regardless, if you want a Monopoly mash-up this is it! We are OBSESSED with this game! It took about 15 minutes to learn, but once we got it, we GOT IT. My 8-year-old son especially loves it and we play at least once a week. 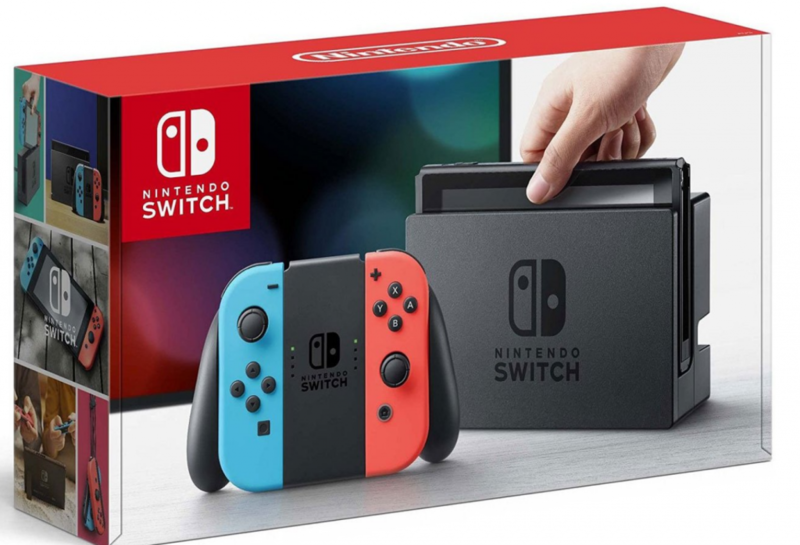 When I asked about the best new game system, the Nintendo Switch came up again and again. There’s two activity trackers on the gift guide this year to fit your child’s style. 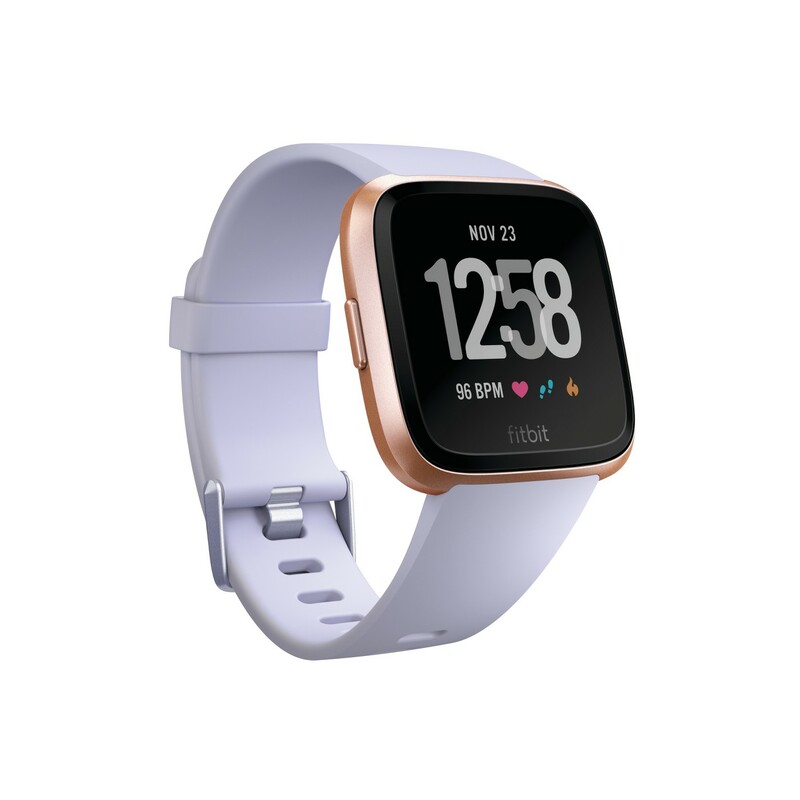 The first is this Fitbit Versa which has more functions than the Ace below. It monitors heart rate, activity, and so much more! 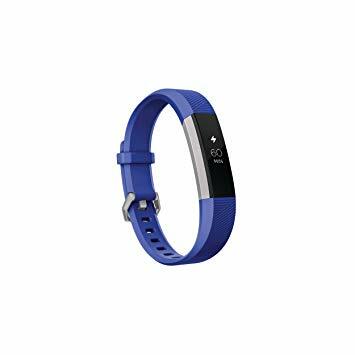 A slimmer tracker than above, it is more streamlined for kids on-the-go. 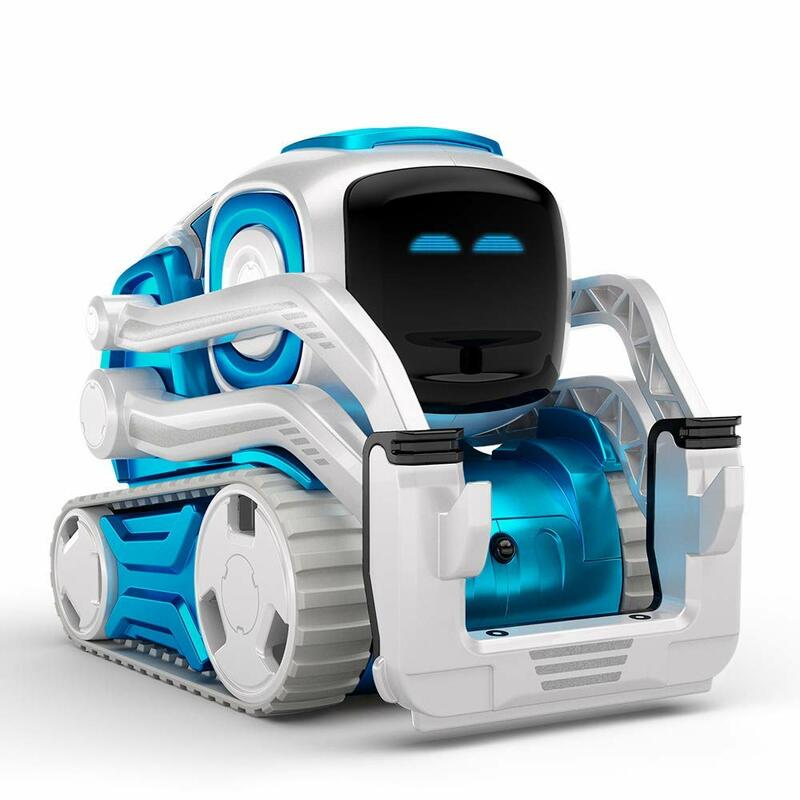 Using an iOS or Android device, kids can learn to code the Anki Cozmo and enjoy interacting with this fun, personality filled robot! 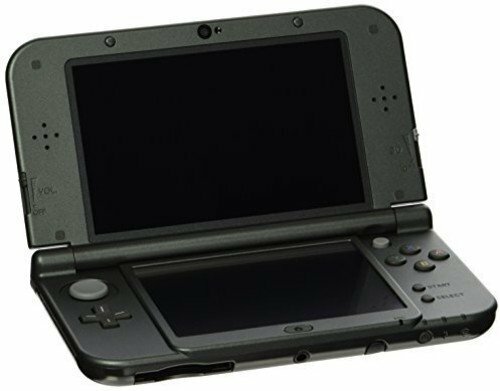 We *try* to go light on the screen-time around here, but my kids adore their Nintendo 3DS for road trips and traveling. 2 hour delay at the airport? No problem! 5 hour road trip? Bring it! They’re also great for times when I know we’ll be in line or have to wait for something not-so-pleasant like at the doctor’s office. 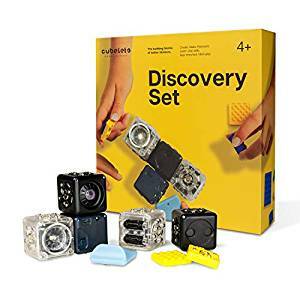 These robot cubes connect with other popular brick sets and allow builders of all levels to to explore robotics, coding, design, engineering, and more. You can use them screen-free to start, and then as you advance in the coding there’s an app you can use as a remote control. 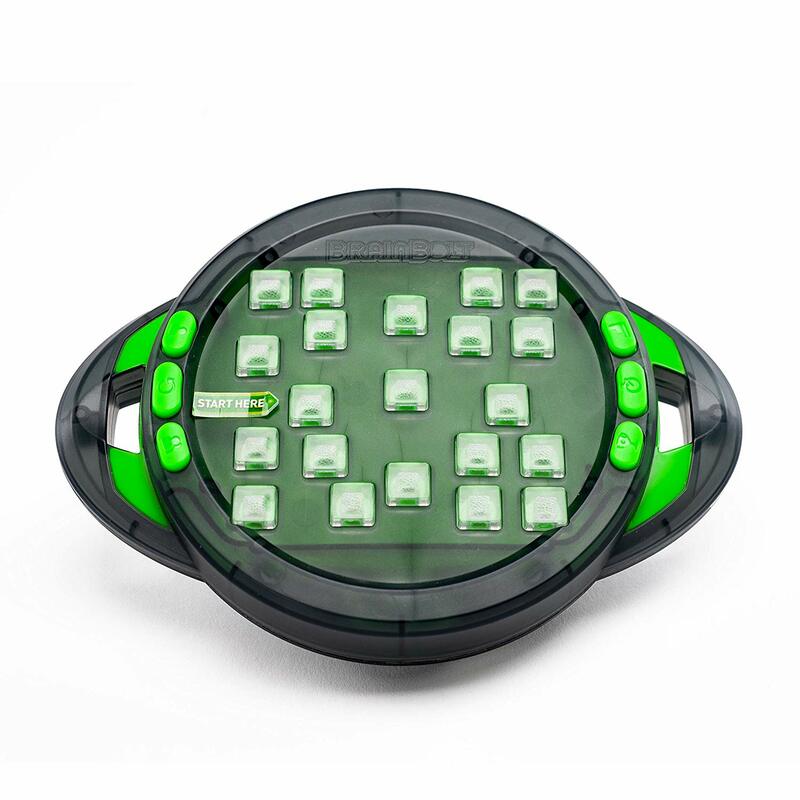 They light up, have motion sensors, and move too! It may look all fancy, but Brainbolt is a memory game for either one or two players and is portable for on-the-go learning fun. 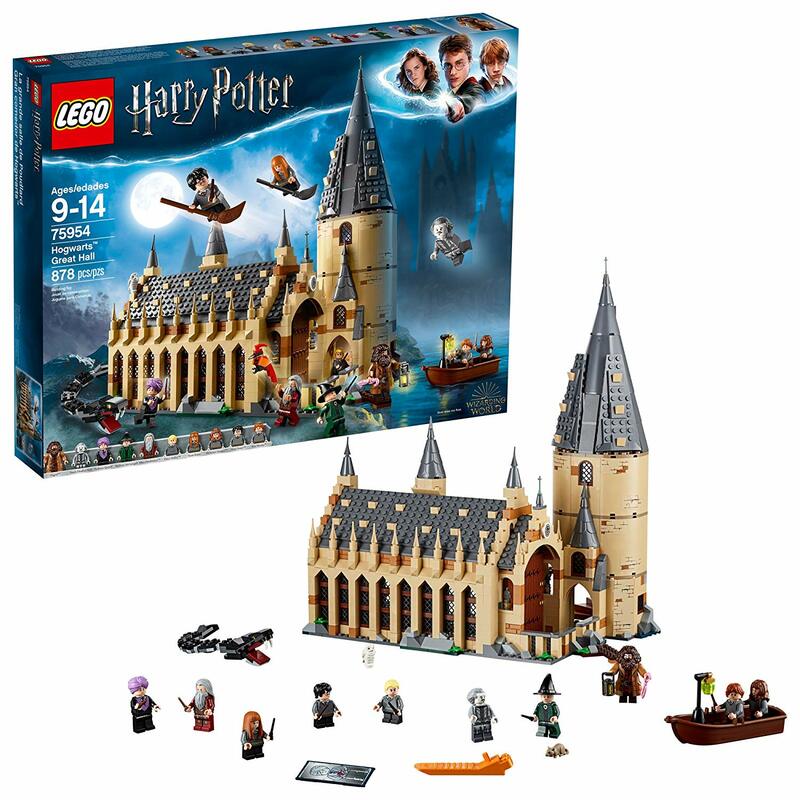 I know we’re Harry Potter obsessed, but this is at the top of all our lists this year– the Great Hall set means hours of fun putting it together and continued playtime afterwards with all those mini-figures and fun nooks to discover in Hogwarts itself. Have a kid that loves sports but can’t always get outside? 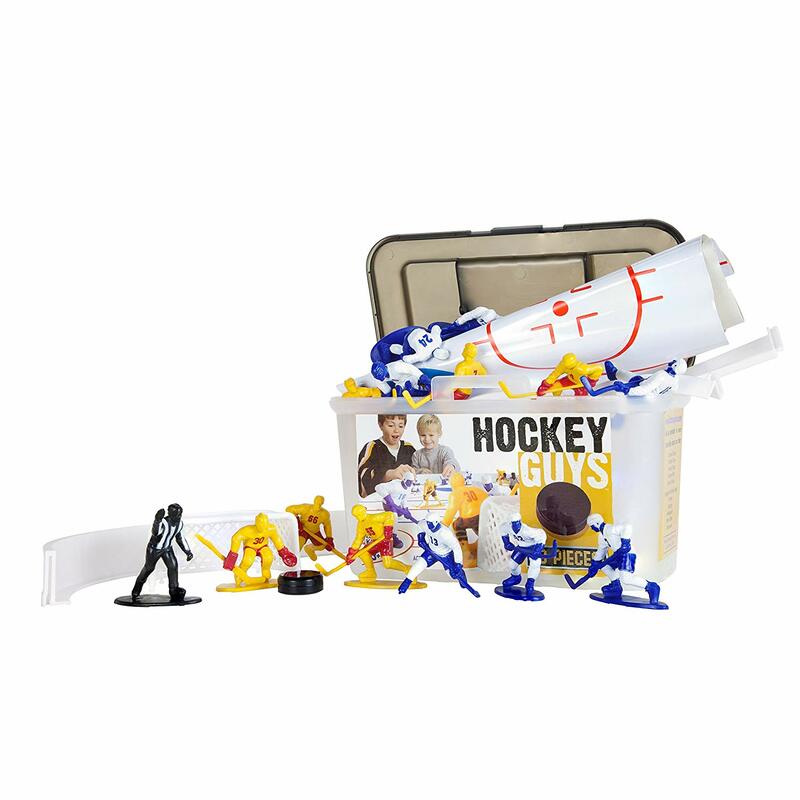 These ‘guys’ come in various sports and will provide hours of fun for young sports fans. 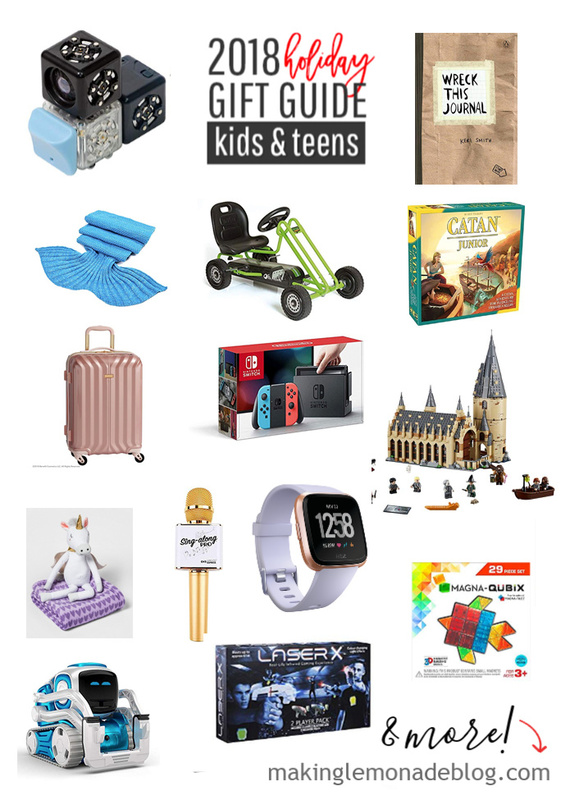 Every single year since we started doing the gift guides, Magnatiles have made the list of our top, most beloved toys. Even 6 years after we bought our first set, they get used weekly by my kids. 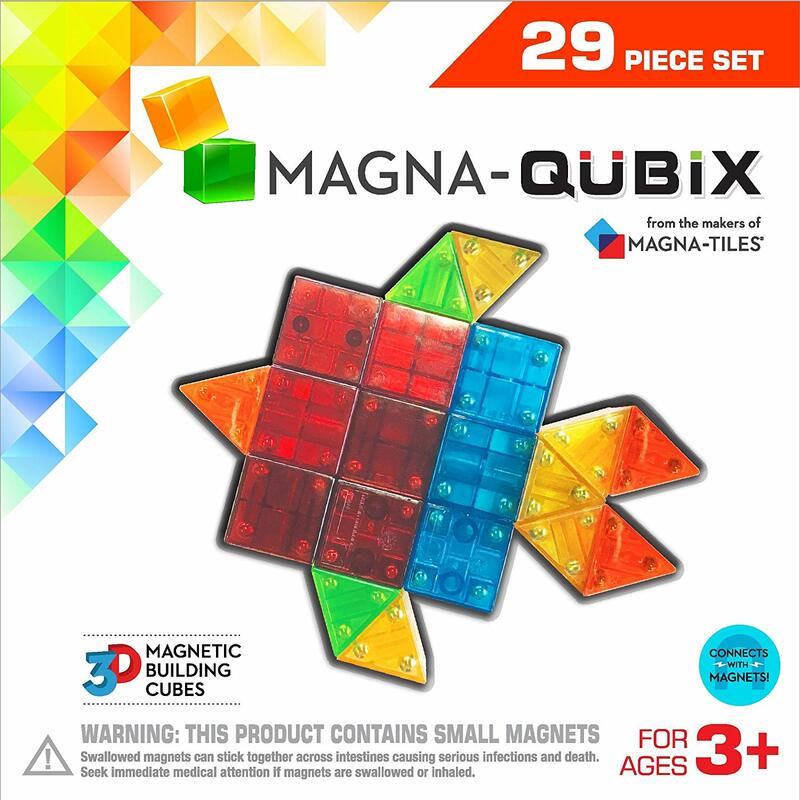 Finally they’ve come out with a few other variations, and the Quibix is one that the kids have enjoyed. 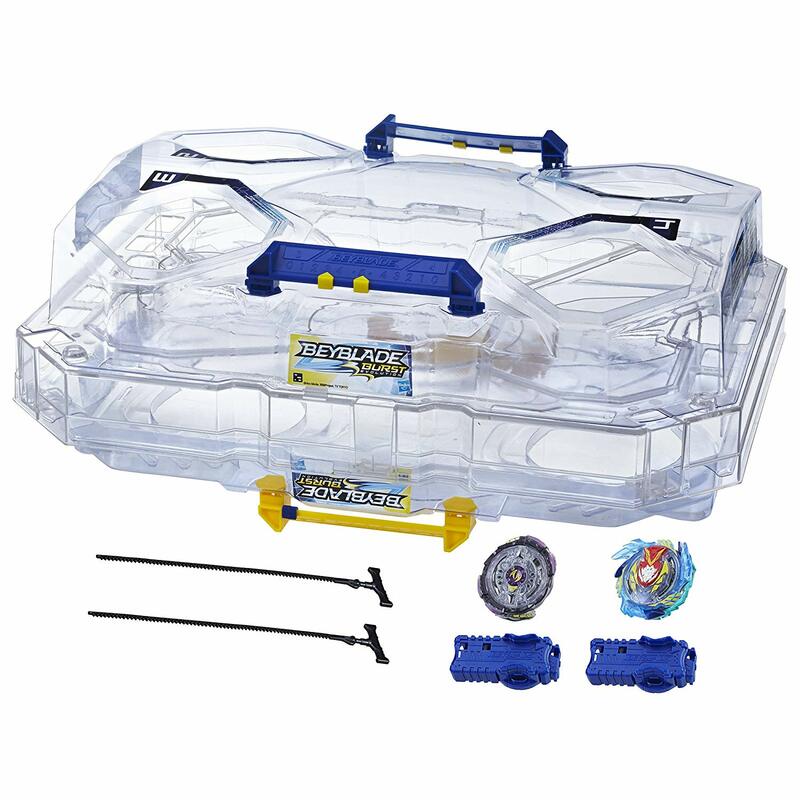 There’s also a car expansion set that’s reasonably priced and kids will enjoy using to build their own unique transportation ideas. In general I avoid ‘trendy’ plastic toys, but my kids asked for this set so I’m including it on the list. Several of their friends have it, and they said it’s fun to ‘battle’ each other with these zip-type spinners. 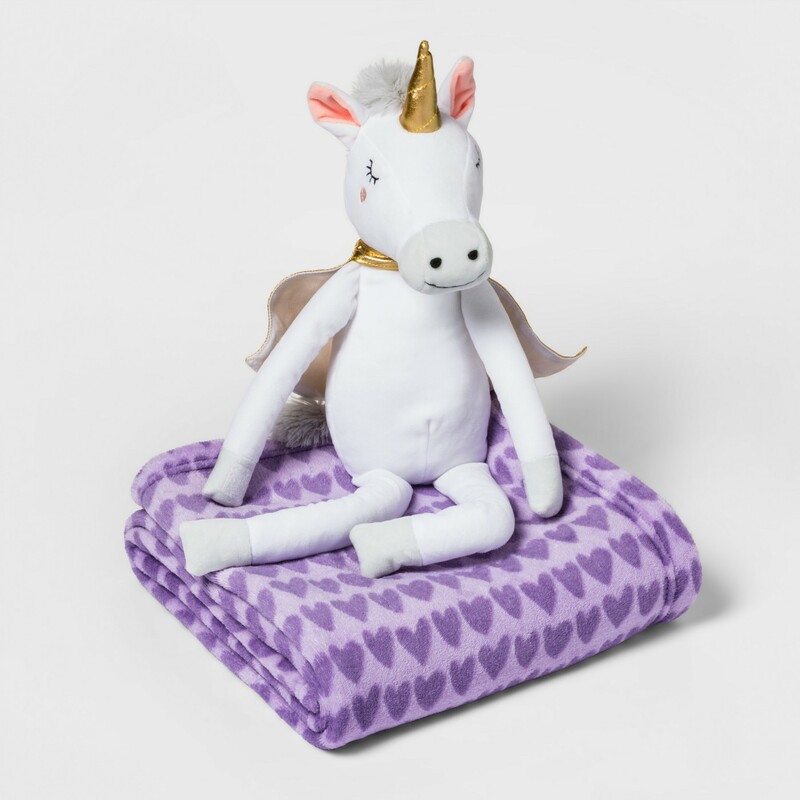 This is just adorable, and reasonably priced as well. 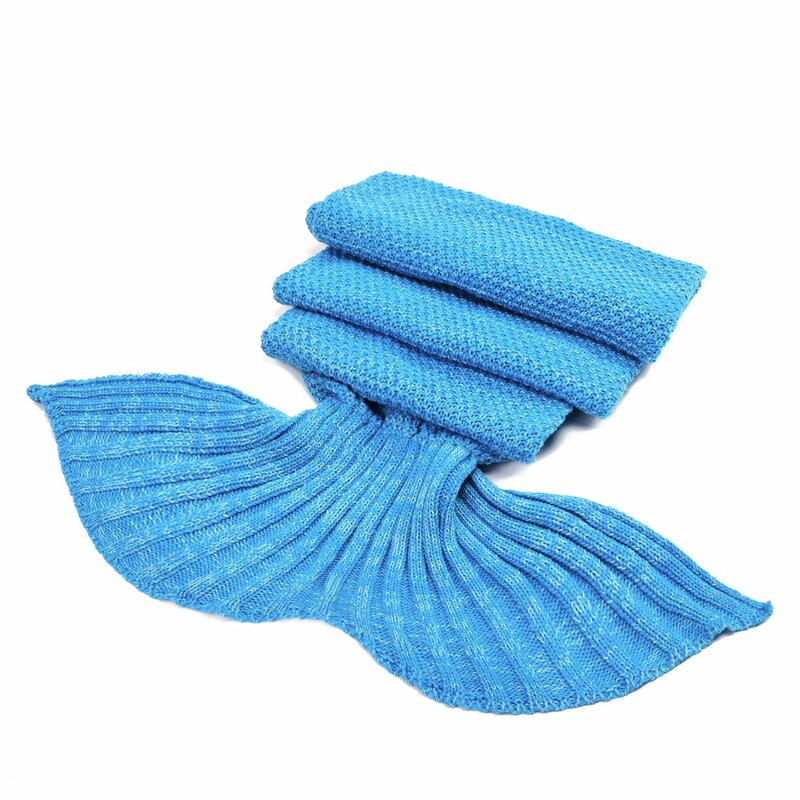 It comes in several different variations, including a dinosaur or a swan buddy set. Makes a great gift for a friend. 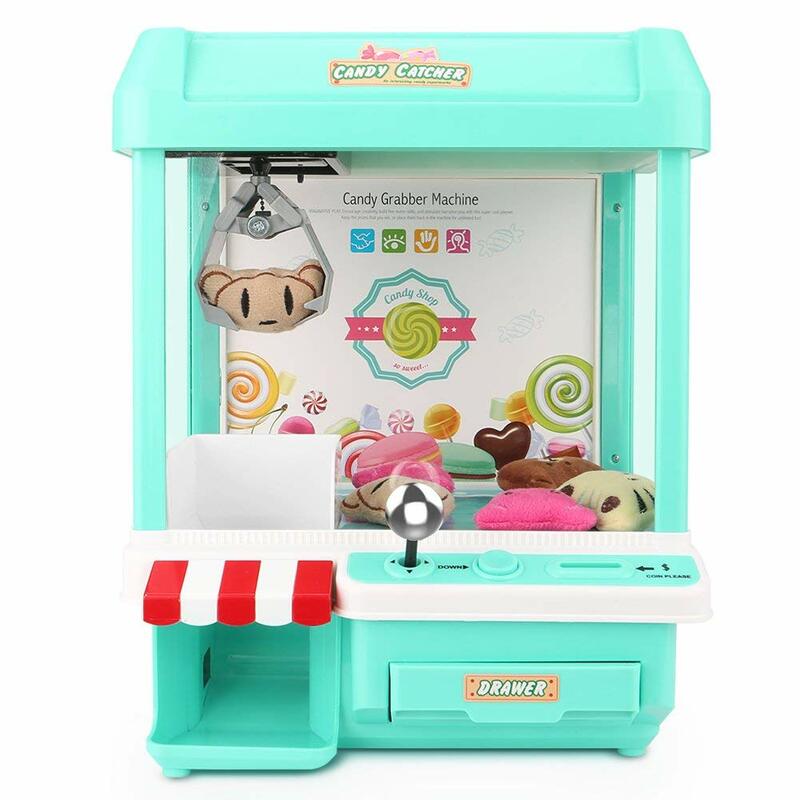 Finally, a claw machine where you might actually ‘win’ a prize! 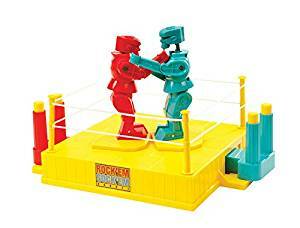 My son used his own money to buy this retro game last month and it’s been a huge hit with his friends. Since we rarely get snow in North Carolina, we need to find it where we can. 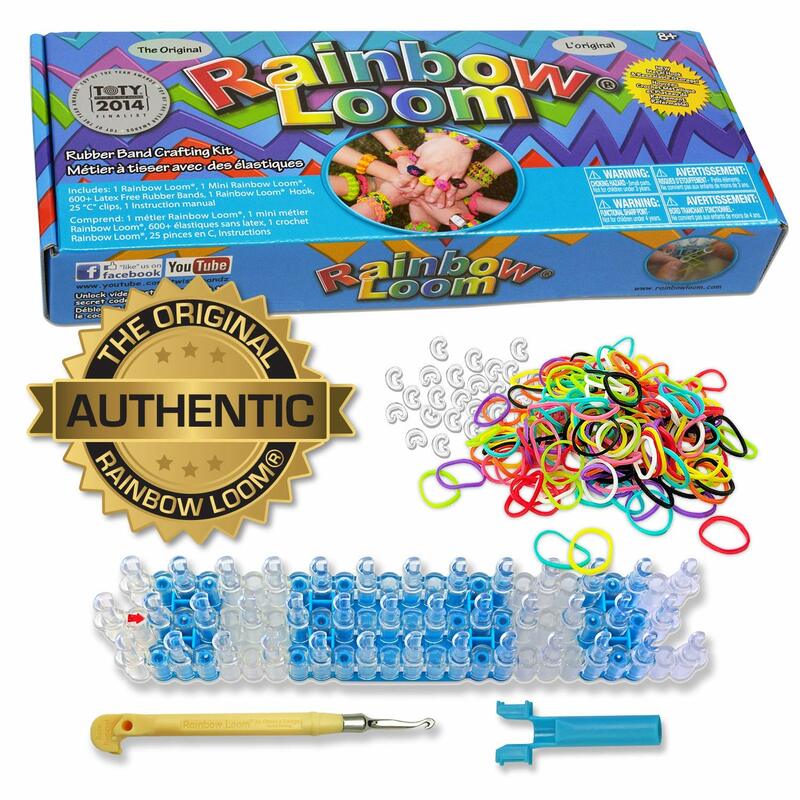 Toys like this encourage sensory play and creativity, too. We put it on a cookie sheet to help keep all that ‘Floof’ contained. 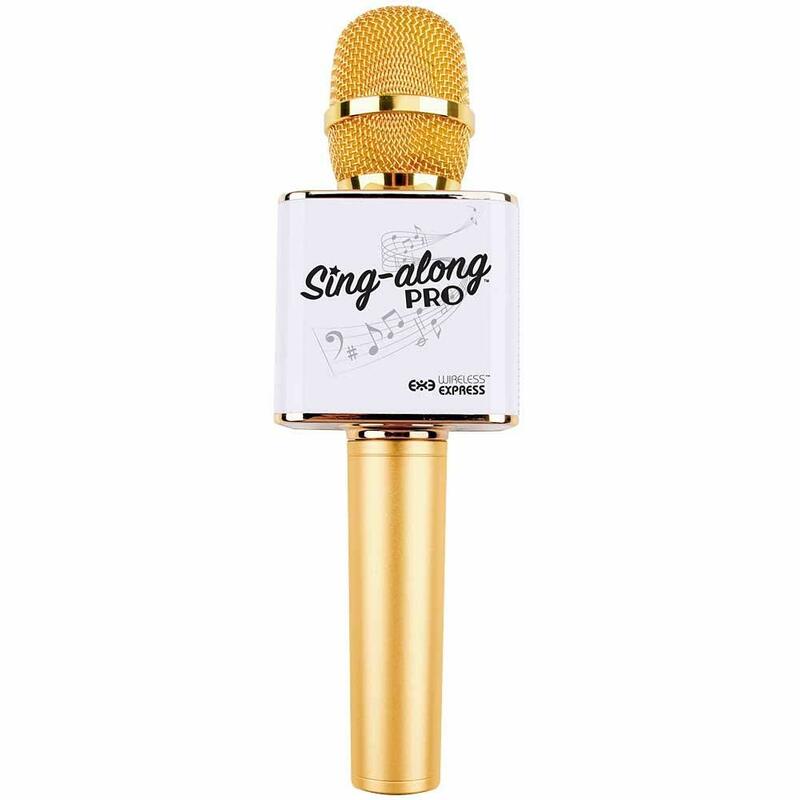 Gold microphone. Need I say more? This book makes the librarian in me cringe but kids adore it! 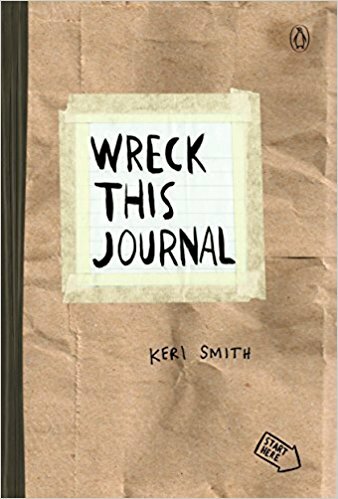 Each page lists a different way to destroy it, from putting a page in the freezer to dropping it from a balcony to mailing it to yourself. It’s the one book my son purposely put in the ocean this summer and I didn’t try to stop him. Super fun! Teens can be hard to shop for without resorting to a gift card. I polled a few mom experts and they came up with some great ideas. One great idea that’s hard to link but awesome to receive: tickets to a favorite concert or show! 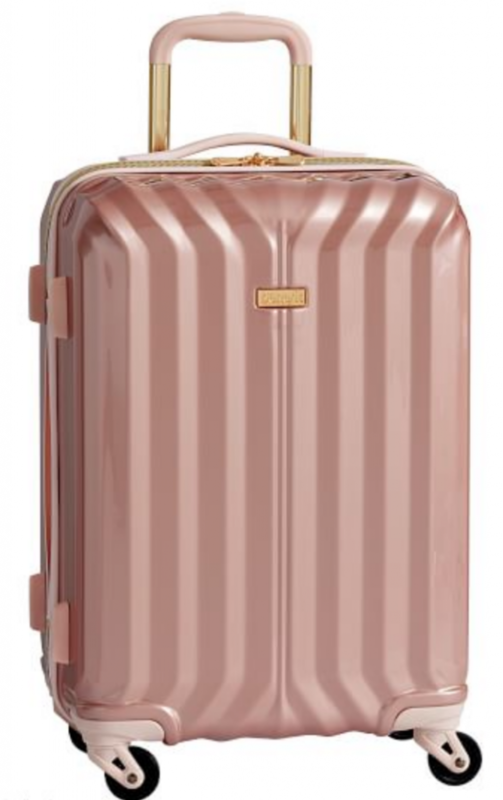 Rose gold spinner for roadtrips and travel? Yes please! 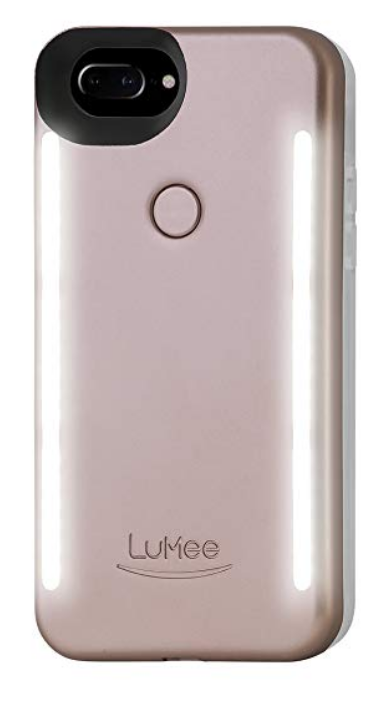 In case you’re wondering, it has lights for snapping the perfect selfie. They come in tons of patterns and colors, so you’re sure to find a great match for the teens on your list. 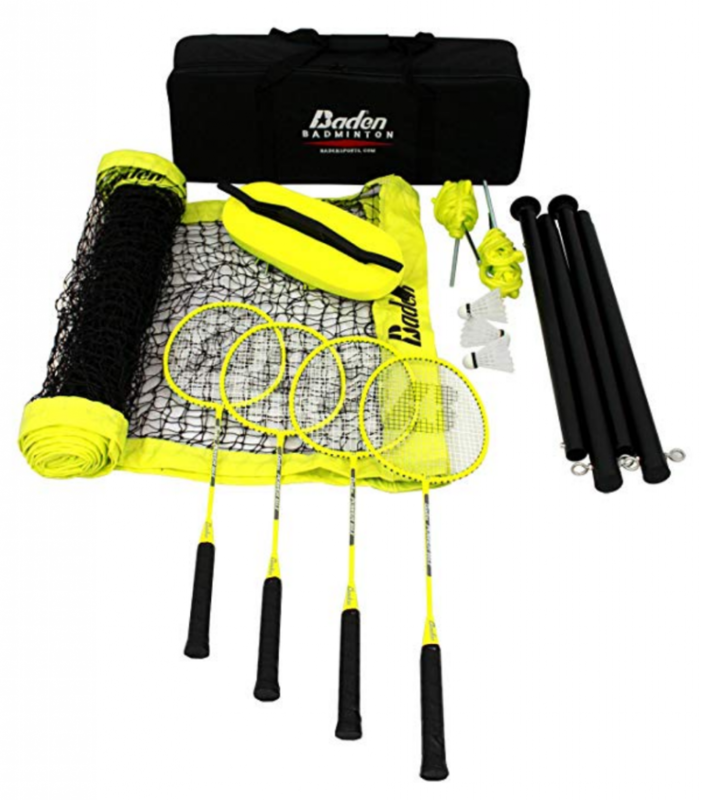 Great for sports equipment and road trips. 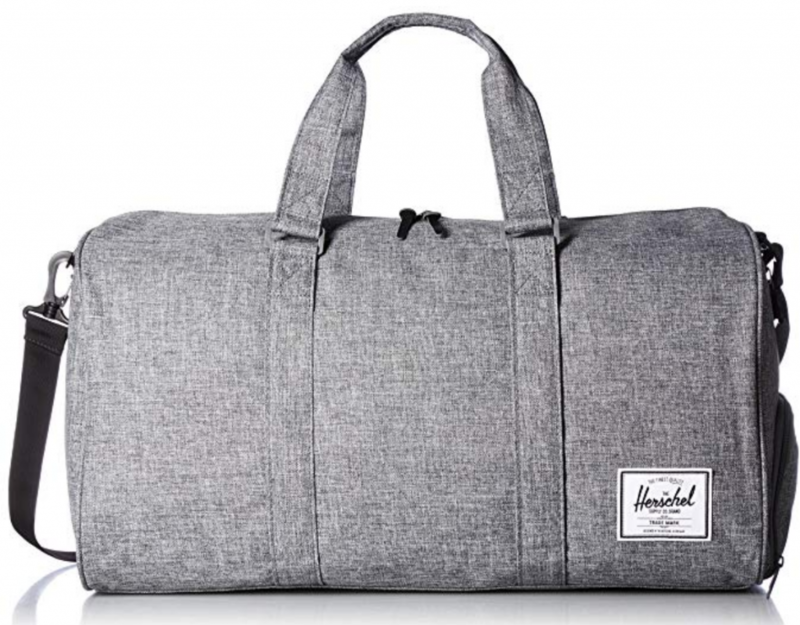 Perfect price for a weekender bag! 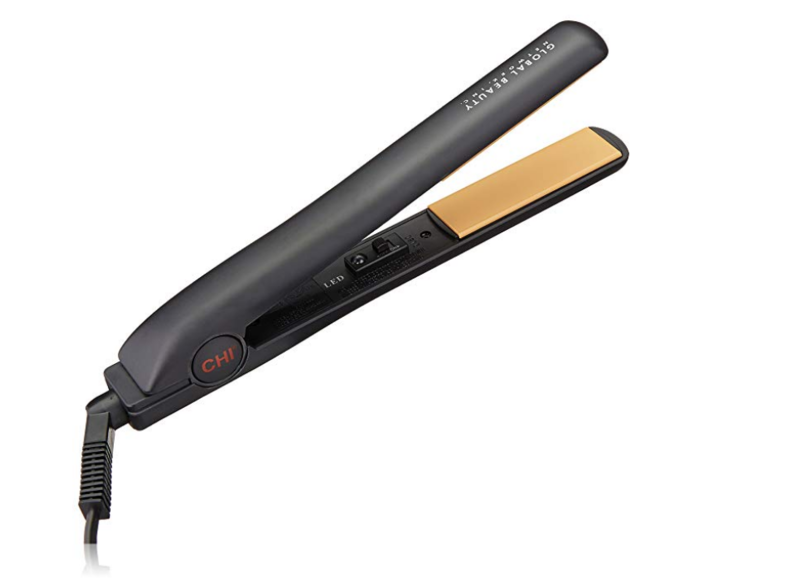 This is the one that consistently gets the highest ratings, and the straightener I personally use and love. 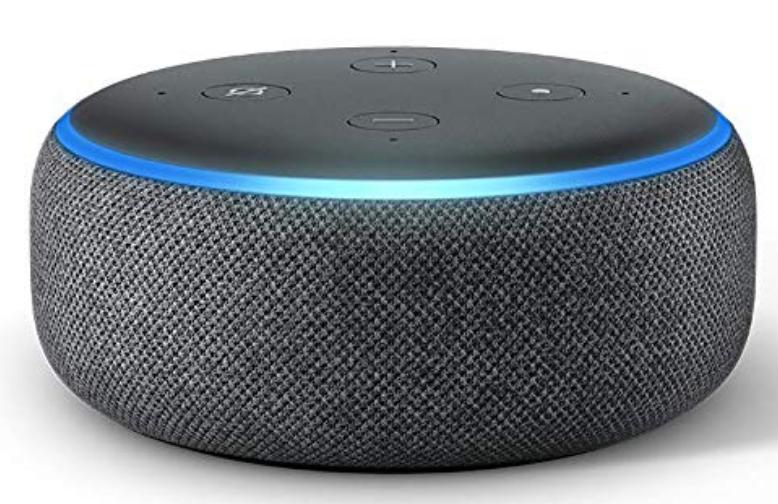 There’s many variations of the Echo, the dot is the most budget-friendly but I’m digging the ones with screens as well because they show the weather, recipes, and more. 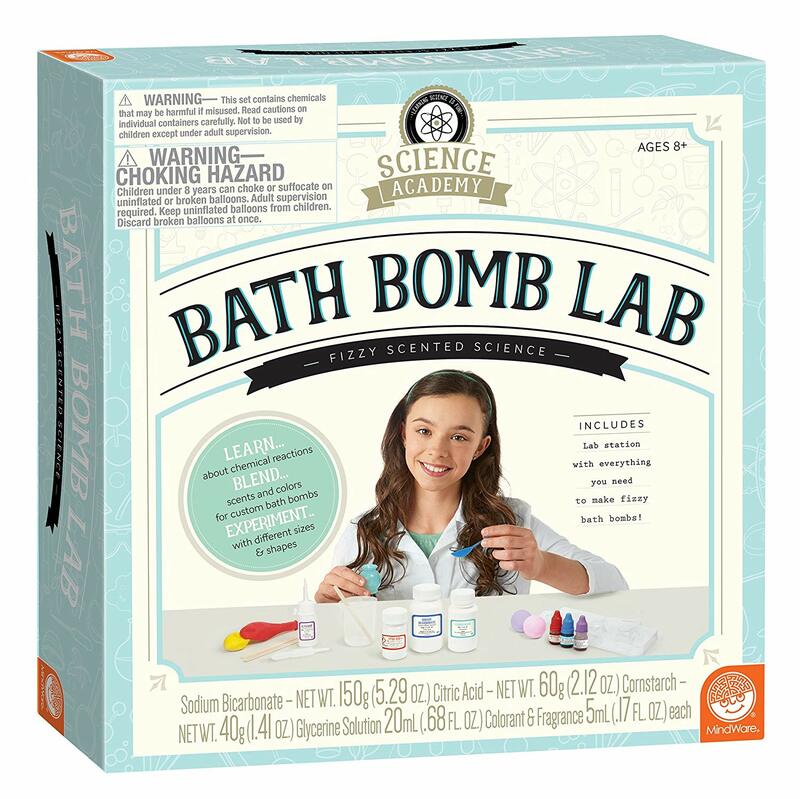 Whew, there you have it, the BEST gifts for kids and teens this holiday season! 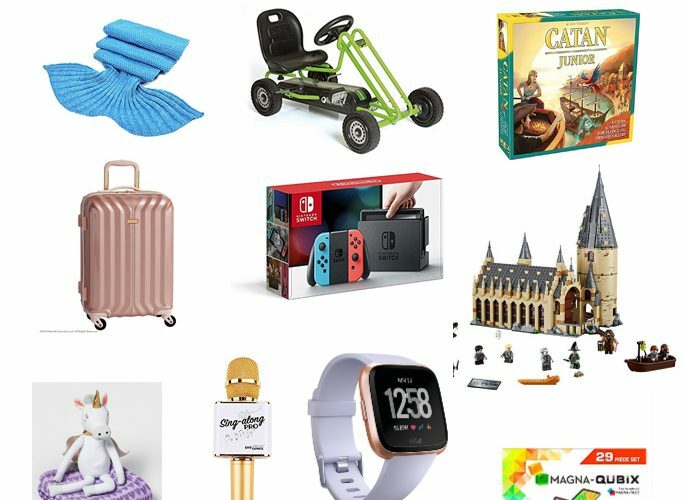 Find all of this year’s gift guides linked here as soon as they’re published and may you find lots of joy in the holidays this year. TIP: If you love it, share it! 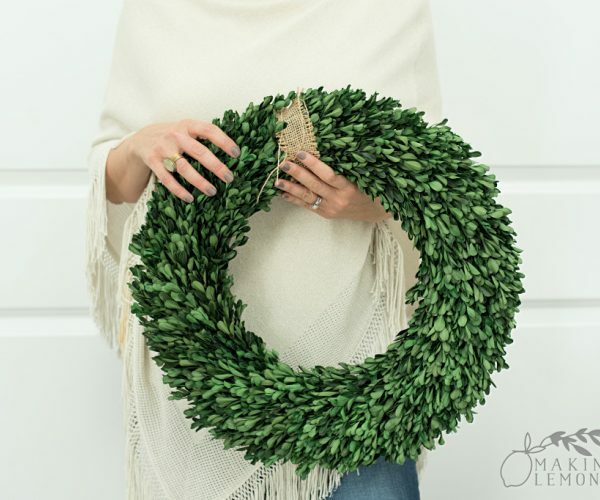 Share on Facebook or pin to Pinterest to save these ideas for easy holiday shopping later. It’s Our Annual Holiday Gift Guide Week! 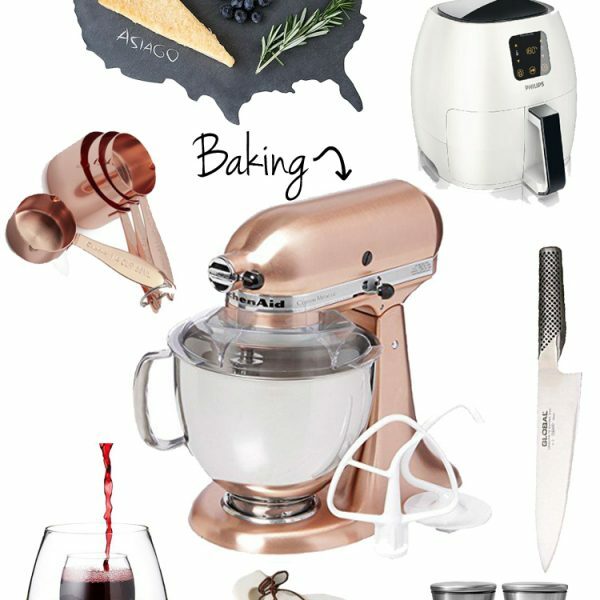 previous post: It’s Our Annual Holiday Gift Guide Week! ← It’s Our Annual Holiday Gift Guide Week!